Leveling up is a must goal when you’re playing in the huge sea world game Atlas. By leveling up, it will allow you to unlock new skills and attribute points. 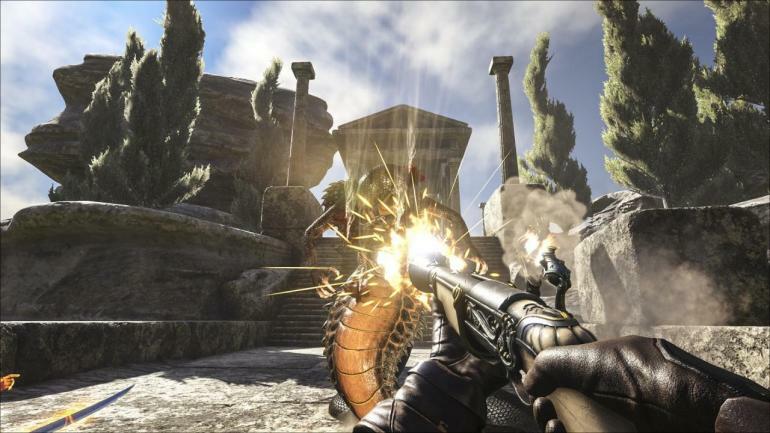 In order to level up your game fastly in Atlas, you will need to gain the experience points. There are many things you can do to gain experience points in the game, like hunting, crafting, or taming the animals. However, not all of these experience points will lead you to level up your game though. So, in this article, I will give you guide to gain the experience points which will lead you to level up fastly in Atlas. How To Level Up Fastly? 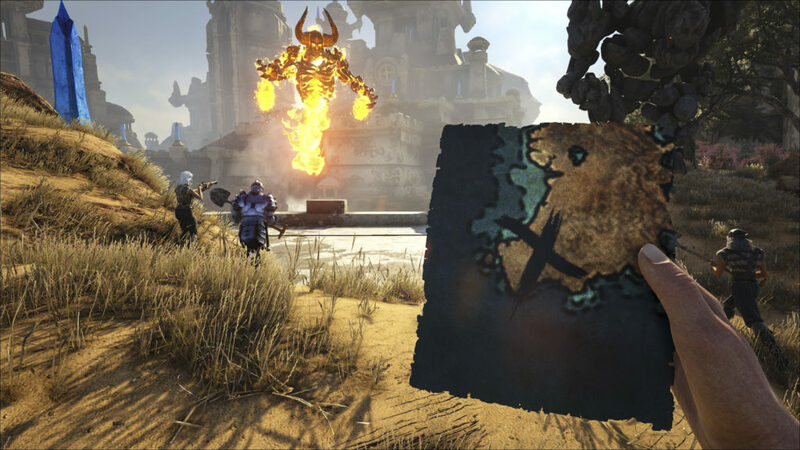 Treasure Maps are one of the best ways to gain experience in Atlas. They’re usually quite plentiful and can be found around the edge of Freeports, or in glass bottles around the outer edge of islands. The good news is, each of these treasure maps has a decay rate, which you can freeze at any time by placing them on your hotbar. Look carefully at the description to find where the Treasure Map, it will lead you towards a specific grid, which you need to travel and search for the island that matches with the map’s image. Once you have found the correct island, make sure to check out the Treasure Map in your hotbar. When you get near to the treasure, a large red light will pop out of the ground. This light might often be seen as soon as you touch the shore, depends on how far away it is from your landing area. Alphas are some of the strongest variants of regular animals you can find across the game and they will often have levels upwards of the 100 range. These animals can be extremely dangerous, like Alpha Rattlesnakes, so you need to set up a “cheese” spot and then hunt them from safety. You don’t need to kill them to earn experience points, simply just damage them with a ranged weapon, then you will gain some form of experience. More aggressive alphas will gain you with more experience points, so try to look for alpha animals like Alpha Rattlesnakes or Alpha Crocodiles. 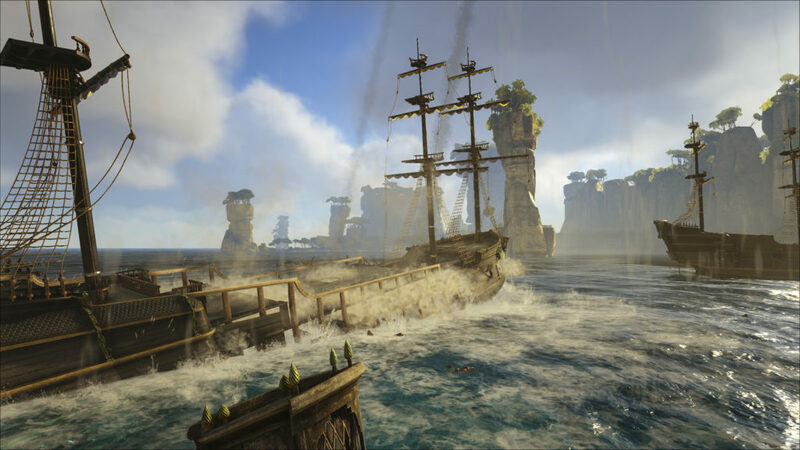 There are huge numbers of islands to be discovered in Atlas. The fact is, discovery plays a huge part in the progression system built into Atlas, so you need to build your ship quickly and get out there to start exploring. If you’re playing on Official servers, or just playing on a private server that hasn’t changed the level cap yet, then you will notice that your level is locked until you leave the Freeport area that you spawn in. This means, that you need to get out and discover new parts of the map. 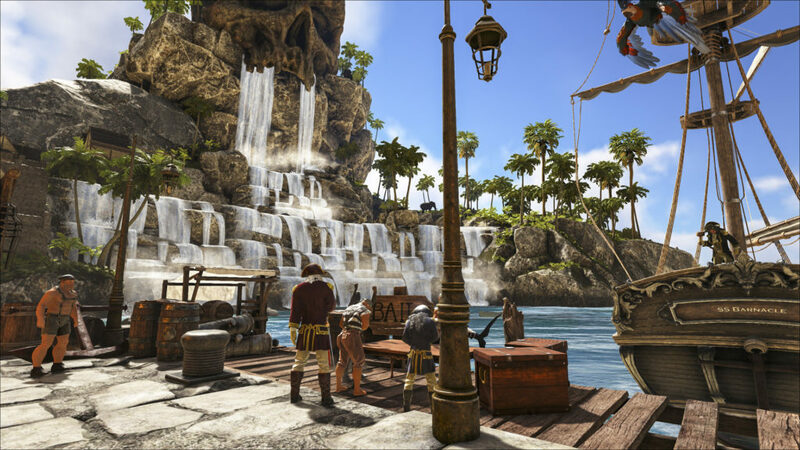 You will also receive some of the experience boosts when you land on a new island for the first time, which will be a perfect time to hunt for some higher-level animals. Well, those are everything you need to know if you want to gain experience and level up fastly in Atlas. 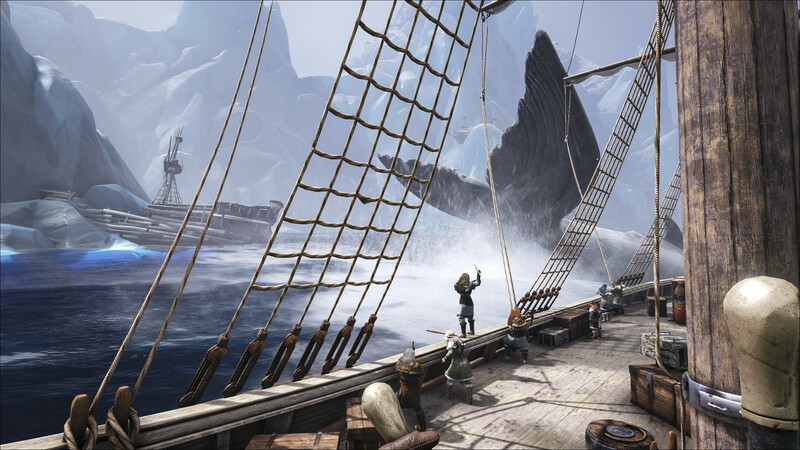 Make sure you bring along your weapons to support you and also don’t forget to maintain your stamina as well to carry on your pirate’s adventures in Atlas.